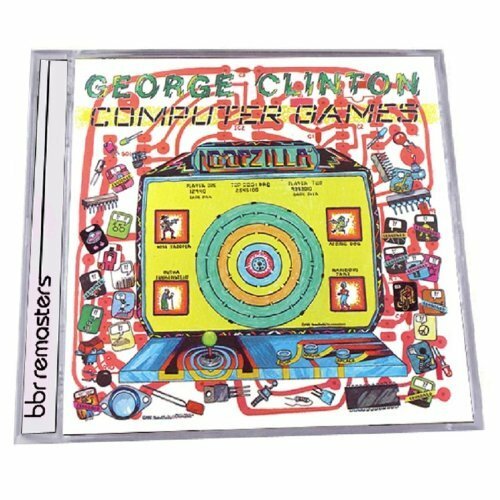 Discussions Magazine Music Blog: GEORGE CLINTON/Computer Games: Expanded reissue coming May 7th, 2013! 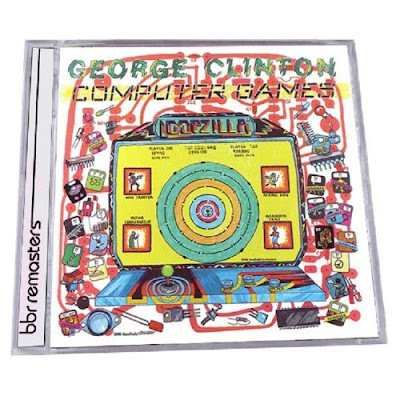 GEORGE CLINTON/Computer Games: Expanded reissue coming May 7th, 2013! Digitally remastered and expanded edition of this 1982 solo album from Funkadelic and Parliament leader George Clinton. Over a year after his P-Funk empire had crumbled, Clinton gathered the troops together and recorded this album that includes the genre-defining 'Atomic Dog', one of the most sampled tracks in R&B history. Features seven bonus tracks including single edits, extended mixes and instrumental versions of album tracks. Liner notes written by Discussion Magazine's Stephen SPAZ Schnee.